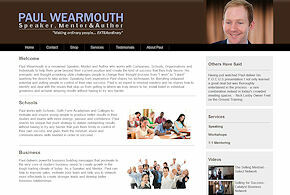 Paul Wearmouth wanted a website designed and developed to allow him an internet presence for his clients. 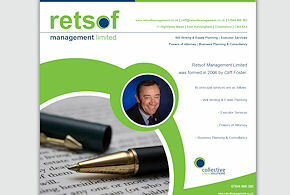 He was looking for a very professional looking design which was precise and easy to navigate. 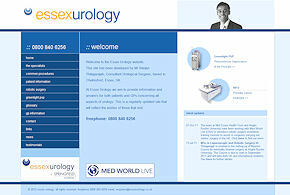 Essex Urology offers a wealth of information concerning all aspects of Urology. With this in mind, the client asked for a solid navigational structure which was tiered so as to portray all information in the most simple form. A local design agency asked us to create this website for their client based on their design. 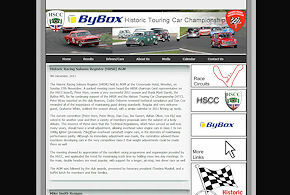 HRSR asked us to apply some minor updates to an existing website. We now maintain the website and update the results on a regular basis when necessary. 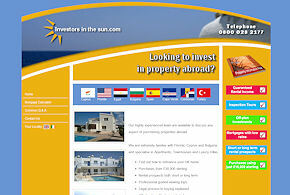 Investors in the Sun wanted to offer an informational website for those looking at investing in foreign property. A clever mortgage calculator widget was created to offer potential customers an idea of monthly repayments. 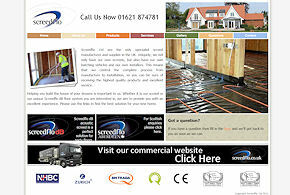 Screedflo are a specialist screeding company who asked us to design and develop a website that incorporated both their personal and commercial screed services. We regularly provide site maintenance.